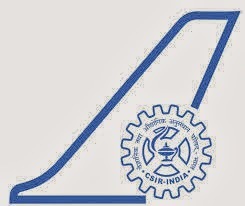 About Company: National Aerospace Laboratories (NAL), a constituent of the Council of Scientific and Industrial Research (CSIR), India, established in the year 1959 is the only government aerospace R&D laboratory in the country’s civilian sector. How to Apply: Interested candidates, mail vbian1020@gmail.com for program details. Then apply through a tight, simple-English 3 pages precis on your education, work, and experience in the context of the CSIR-800 program.